LIVE THE COASTAL LIFE! Close to beach access, popular restaurants and shopping! AMAZING LOCATION JUST MINUTES TO SWAMIS AND THE BEAUTIFUL OCEAN! 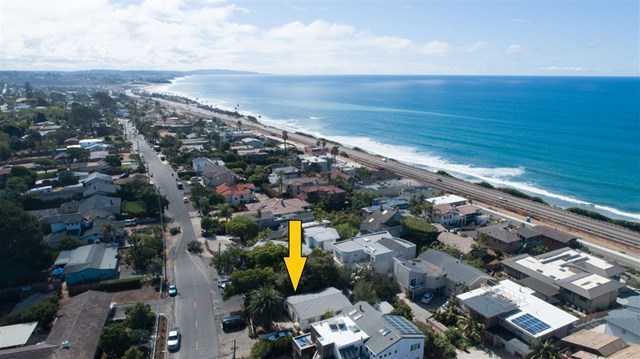 This is a Fantastic opportunity to own a vintage beach duplex with detached studio in beautiful Cardiff by the Sea! Explore your possiblities as rental, vacation rental, revonation, or rebuild as your own dream beach house! Currently being used as 2 – 1bd/1ba rental units and detached studio rental. Expansive driveway allows several off-street parking spaces.